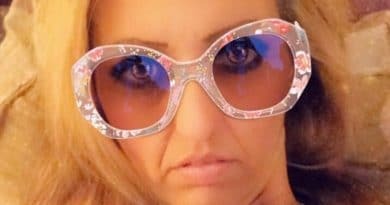 ‘Love After Lockup’: Tracie Wagaman Quiet on Social Media About Future Projects – Cast Filming Reunion Show? 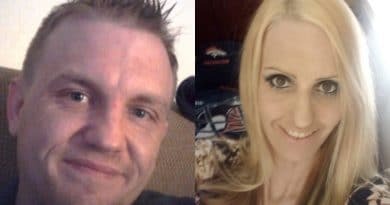 Love After Lockup: Tracie Wagaman hints that she and Clint Brady will film a Where Are They Now? special in the coming weeks. 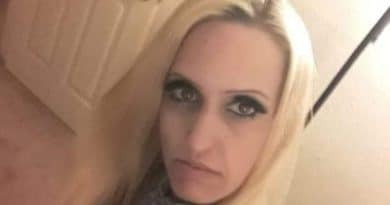 Love After Lockup season 3 is on the way and season 2cast member Tracie Wagaman recently shared some info on what’s ahead. She answered a fan question online about what’s next. 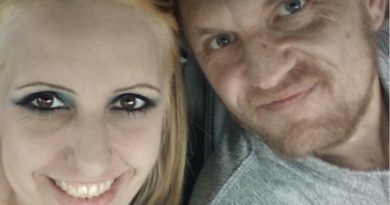 Love After Lockup: Tracie Wagaman fires back at haters and critics online, defends her drug use. 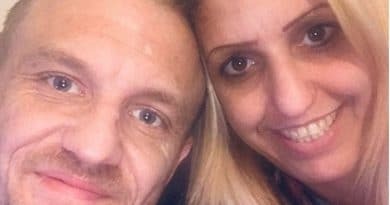 Fans have mixed reactions to her post.